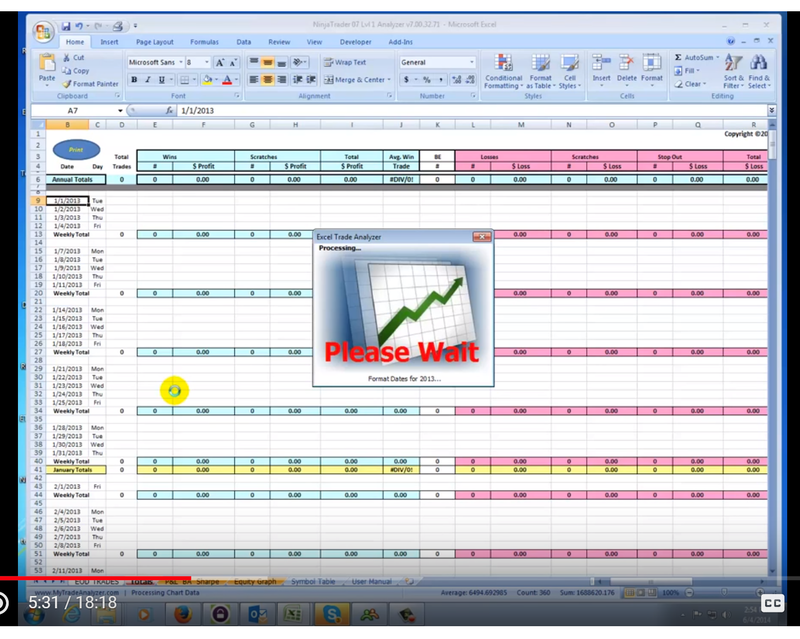 Excel Consultant created a custom Microsoft Excel workbook as the commercially available My Excel Trade Analyzer to help stock market aficionados manage their trades with Microsoft Excel technology. The result was a commercial Microsoft Excel solution with sales worldwide, just one of the hundreds of custom commercial solutions we have built for our clients, one that can help you with your day trading. 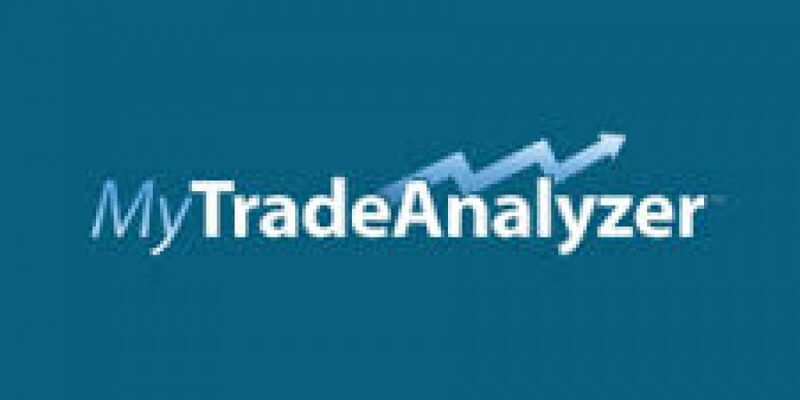 What does the Excel Trade Analyzer do? Basically it tells you if you are any good as a day trader, and if so, detailed results by trade. Company Overview: The stock market is a complex, ever-changing equation. With the right research, savvy predictions, astute analysis, and a keen attention to detail, trading can be an excellent investment vehicle or even a key income source. However, monitoring dozens or even hundreds of stocks and interpreting their daily changes can be an overwhelming task. Fortunately, in our digital age, we have computerized methods of handling complex data sets like stock market trades. However, even with all of these tools at our disposal, figuring out just how to use software to manage stocks. Ken Guynes realized he could leverage the power of modern technology to make trading easier. In addition to founding and managing four businesses, Mr. Guynes has been trading extensively since 2001. What began as a quest to track his own stock market choices soon grew into an enterprise of its own. In 2003, he created My Excel Trade Analyzer, developing his own codes and templates for trading using Microsoft Excel spreadsheets. Mr. Guynes has released seven versions of My Excel Trade Analyzer since then, and continues to assist traders with this advanced technology. The Challenge: While Mr. Guynes had the brilliant idea for a personalized trade tracking tool and the basic development expertise to get this product off the ground, he realized he needed a team of true Microsoft masters to take My Excel Trade Analyzer to the next level. It took years for Mr. Guynes’ ideas to come to fruition because he had trouble finding a development team that truly understood and could execute his vision for My Excel Trade Analyzer. After working with several companies who couldn’t achieve what he wanted, Mr. Guynes came to the Excel Consultant team. He tasked us with building a better My Excel Trade Analyzer system. This would include a customized Excel macro (a coded series of operations carried out automatically in a workbook to save time and manage large data sets) designed specifically to download stock data from websites. Accessing and automatically compiling this information is a challenge in and of itself, but Mr. Guynes also challenged us to develop a macro as versatile as the stock market itself. This customized solution would need to pull end-of-day stock data from all the major stock brokerages, so it had to be compatible with dozens if not hundreds of brokerage websites, each of which stored its information in different formats. Our Excel macro file would need to pull the correct data from the correct source sites, and then put this information into the right places on the right worksheets. Any stumbles in this complex series of steps would ruin the entire code and render the product useless. As if this weren’t enough of a test for our talented team of programmers, Mr. Guynes also specified that this enhanced My Excel Trade Analyzer spreadsheet should apply to all types of trading, including stocks, futures, Forex (pairs trading), commodities, currencies, ETFs (Exchange Traded Funds), and E-mini futures. As the finishing touch on this intricate project, Mr. Guynes also wanted his new My Excel Trade Analyzer spreadsheet to be easy to use, so that his clients could simply copy and paste their trade reports into the system to determine their strengths, weaknesses, and next steps. Excel Consultant Founder, Christopher, and Microsoft Access Developer, Jeff, got right to tackling this sophisticated and stimulating programming project. A template that allows users to customize their parameters for setups, timeframe, trade sources, and more. A tool to track total daily, weekly, monthly, and yearly results, with a special reporting feature to indicate which days users profited the most (and least). These reports are also printable for easy filing and sharing. A daily trading log that easily updates in real-time (and links to the general template) to help traders monitor and tweak their performance from minute to minute. A specialized sheet that tracks an eight-period simple moving average of users’ trends regarding profits and losses, batting averages, and Sharpe ratios. A feature to automatically input raw trade data from the users’ spreadsheets every day. Our macro also accommodates copying and pasting information from Excel.csv files. A daily tracking tool for open trades. The ability to perform daily functions in fewer than two minutes, even when analyzing up to 20 trades. Customization in charting and graphing to suit each user’s style. These are just a sampling of the state-of-the-art functions we offered with our custom macro for My Excel Trade Analyzer. 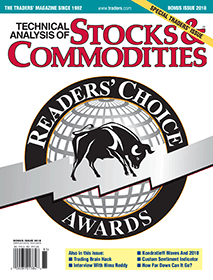 Mr. Guynes was thrilled with our work, as he explained in his testimonial: “After going through three programmers in a period of two years, I finally found Christopher and his VBA code programmer Jeffrey to help me develop my Stock Market Trade Analyzer. After a year and thousands of lines of code, Jeffrey was able to create analysis that most people said couldn’t be done. Jeff and I worked closely together and he was very responsive in what my needs were. They [the Excel Consultant team] understood the complexity of my needs, tirelessly working nights and weekends to produce my analyzers. Not only was the first one right, we built four more. I highly recommend using Christopher and his team. Does your firm need to hire an Excel expert for a special project? 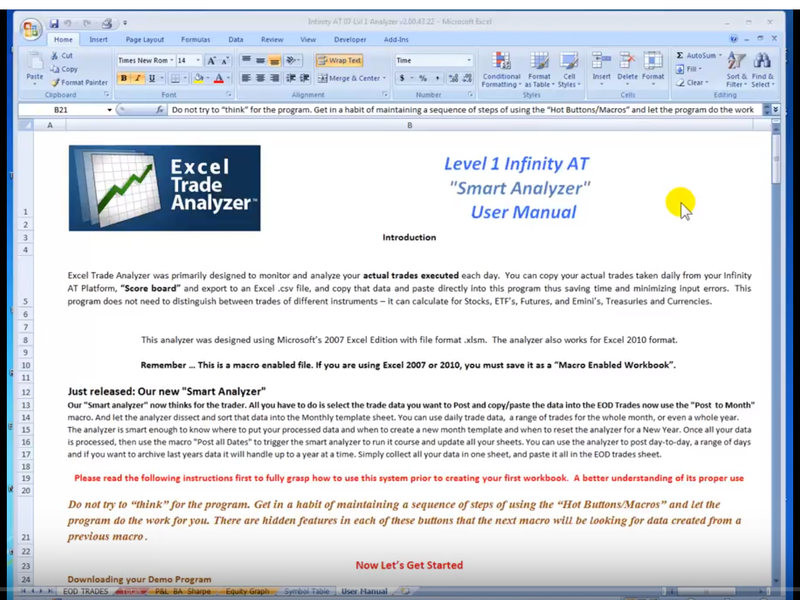 Do you need a custom Microsoft Excel or Access solution, like the one we provided Ken in his My Excel Trade Analyzer? If you can envision it, we can build it. Have you had trouble finding the right team to tackle your Microsoft coding conundrum? Excel Consultant can help! To learn more about our consulting, training, and programming services, contact us today. We look forward to hearing from you! 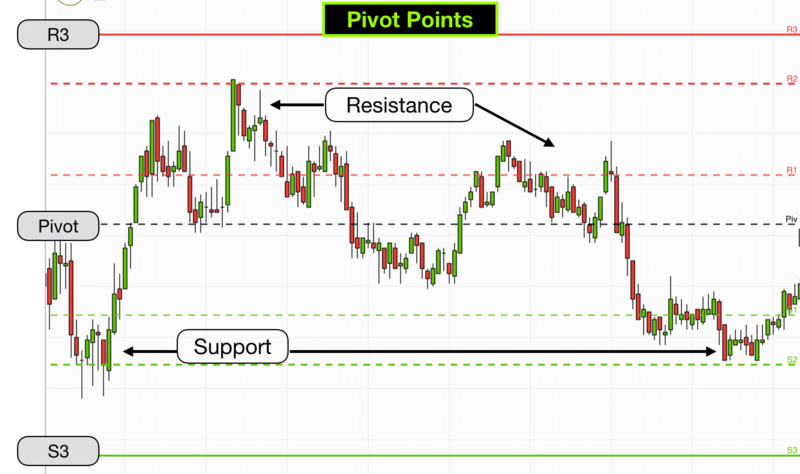 Our work with the folks over at My Excel Trade Analyzer demonstrates our ability to develop even on of the most demanding trade by trade scenarios. If you’d like to optimize your business’s software or servers, contact Excel Consultant today.